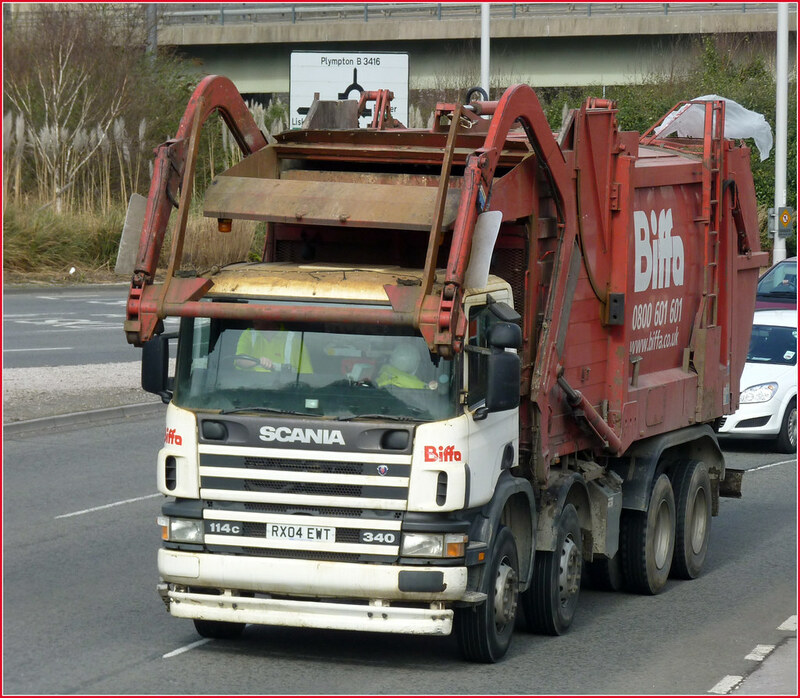 Union leaders are seeking urgent talks with Biffa, in the latest move to protect jobs and services at the debt-laden waste management group. 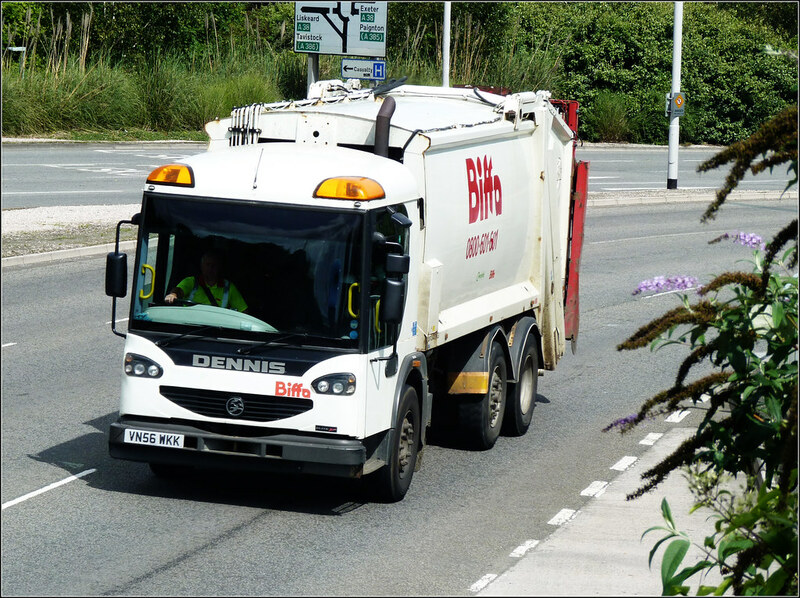 The move comes as the company, which has contracts with numerous local councils, is reported to be on the verge of falling into the hands of 76 banks and financial institutions, which are owed £1.1bn by Biffa's owners, Montagu Private Equity and Global Infrastructure Partners. 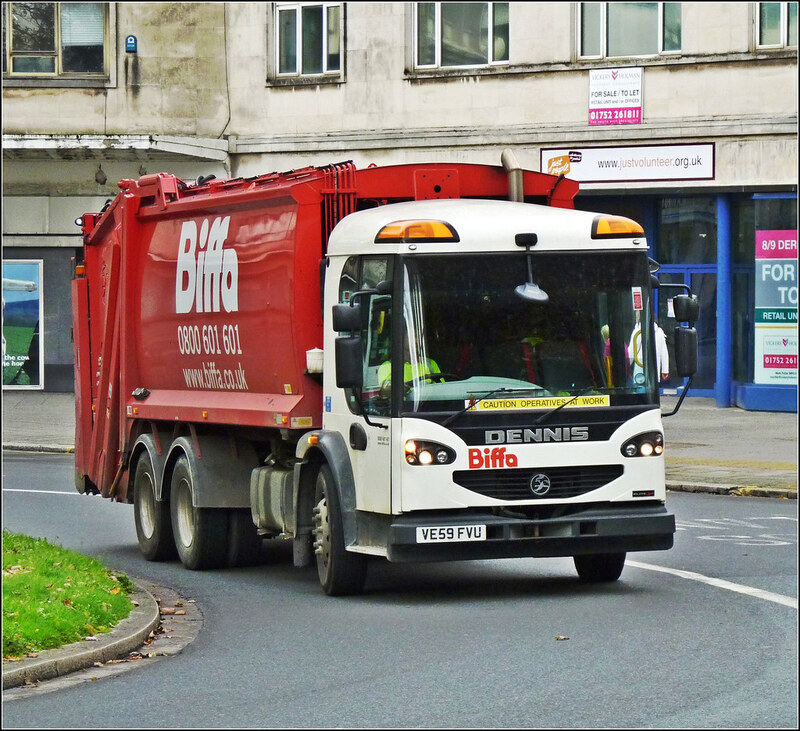 Biffa also collect waste from First.